In this busy, fast paced, always on world we live in there is never enough time and far too much pressure. We are always rushing – to work, to school to drop off / pick up the kids, to the train / bus, to the shops because we’ve run out of milk, to visit our aging parents who are slowly needing more and more help, back to drop off / pick up the kids from music and sports commitments, home again to cook dinner, washing the dishes, washing the clothes, paying the bills – it never stops. The constant pressure builds and builds slowly over time. After a while the constant tension just becomes part of life. Is this good ? Well, no, not really. Is this reality ? Yes, it most certainly is. So what can you do about it ? The kids still need to go to school and to their sports and music activities via your taxi service, you still need to go to work, you still need to ensure your family is under control…. But what about you ? Quite simply, it might be a good idea to make some time for you. Quiet time. Calming time. Time out to relax. You can juggle so many things in any given day. 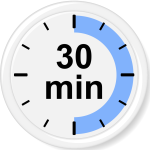 So why not deliberately schedule in 30 minutes each day to consciously try to calm down. 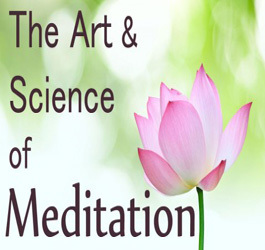 Even better, why not try 15 minutes of simple meditation at the start and the end of each day ? Listening to calming music can help with this simple relaxation technique. Now, some people find the word “meditation” a little uncomfortable. It can bring to mind strange visions of caftan wearing hippies, or long bearded gurus sitting cross legged on a raised platform with his enraptured followers on the ground in front of him, or belly button contemplation, or strangely contorted and ridiculously flexible yoga practitioners, and perhaps just a little bit too much peace, love and mung beans. While there is nothing wrong with this per se, it is not necessarily everyone’s cup of tea. 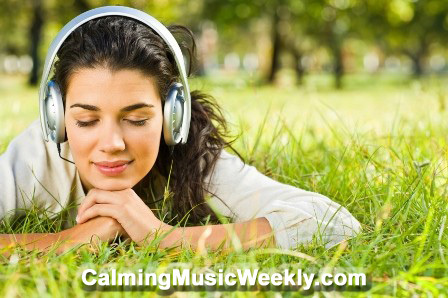 Meditation, with the help from calming music, is different things to different people. In the context of this calming music suggestion, it means to simply stop and consciously try to still your thoughts, even if only for a few minutes. By closing your eyes and really listening to the calming music playing through your speakers or headphones you can allow your brain to pause. You can allow your body to take a breath. You can simply stop. By sitting down with your MP3 player of choice and letting some slow and calming music to wash over you, you can allow yourself the luxury of calming your mind, soothing your soul, and resting your body. In much the same way as a power nap can revive the tired body, taking 15 minutes to listen to calming music at each end of the day will have a wonderfully rejuvenating effect on your mind as well as your body.